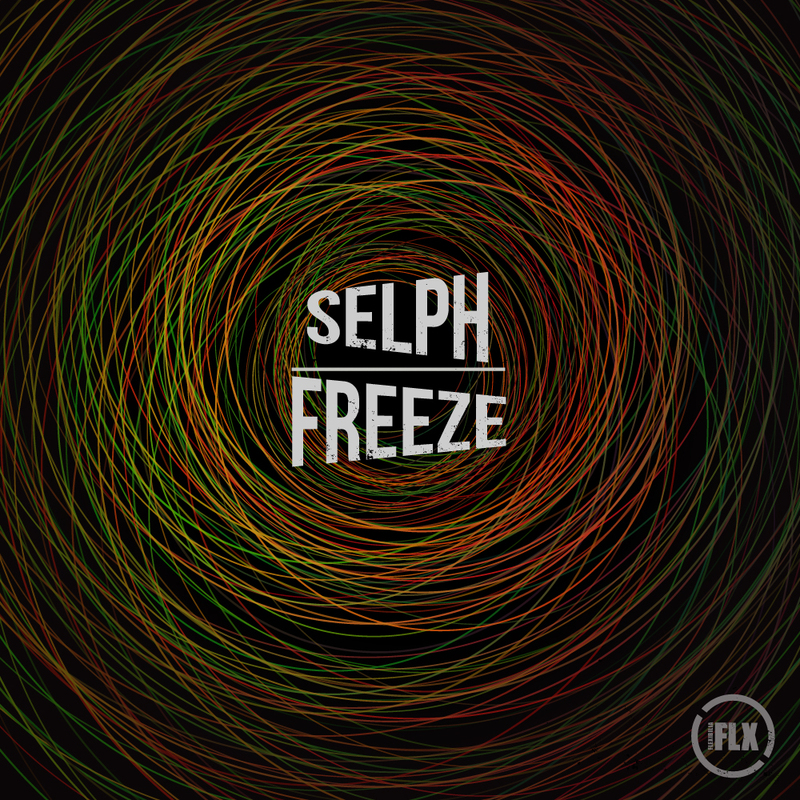 For the 26th release from the ever industrious Flexibilia imprint the gang offer up a split single from two producers of the moment, Selph and Freeze, the former serving up a dark, penetrating slab of digi bass music that would sit comfortably at peak time on the DMZ soundsystem, while the latter takes no prisoners with a lacerating, chainsaw peppered, horror-fest of the strangest and most propulsive proportions! Selph and Freeze are graduates from the Electronic Music Production course at SAE Athens Greece. Check out the details here.